The basketball player is back on social media after weeks of drama surrounding his alleged cheating. Tristan Thompson has returned to Instagram. What did Khloe Kardashian’s baby daddy have to say? As fans definitely know by now, the post was meant to celebrate his team, the Cleveland Cavaliers’ victory against the Indiana Pacers in Game 7 of the post-season series. In case you did not know, ‘The Q’ is how the players and fans call Quicken Loans Arena, where the game took place. As for his social media return, the Keeping Up with the Kardashians fans are aware that the sportsman has been away from the online world since his cheating scandal exploded. 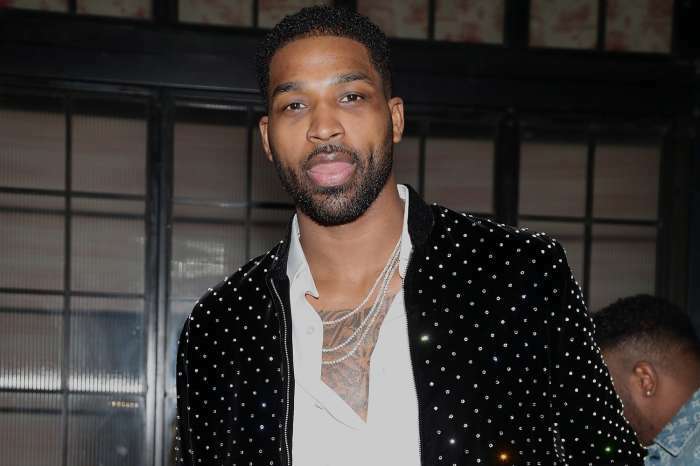 Tristan was exposed for allegedly having multiple affairs with many women. 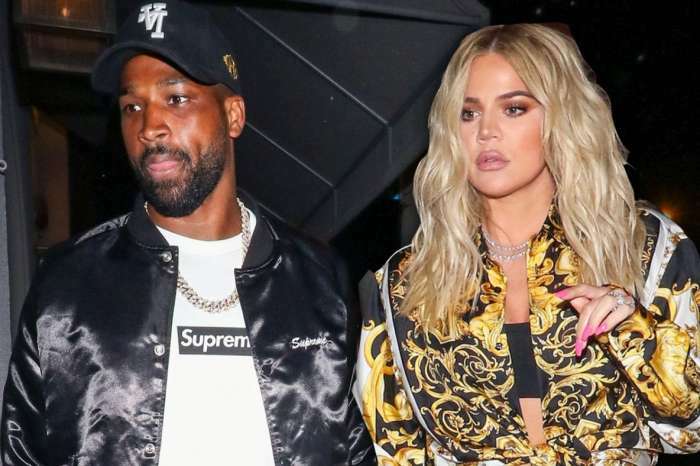 With the most recent side-chick, he was caught just two days before Khloe gave birth to their daughter True. We have previously learned that, obviously enough, Thompson is not at all happy about the fact that he is now better known for cheating on his pregnant girlfriend than about his career in the NBA. ‘Tristan’s pissed that he is now better known for dating, and cheating on Khloe, than he is for basketball. Tristan has not been on form this season, he really has not fully recovered from tearing his calf muscle last year, and he is worried that his career’s in a downward spiral,’ one insider explained. Now that his team has won this game and he took to social media to show off about it, we can only assume some of his confidence is back.